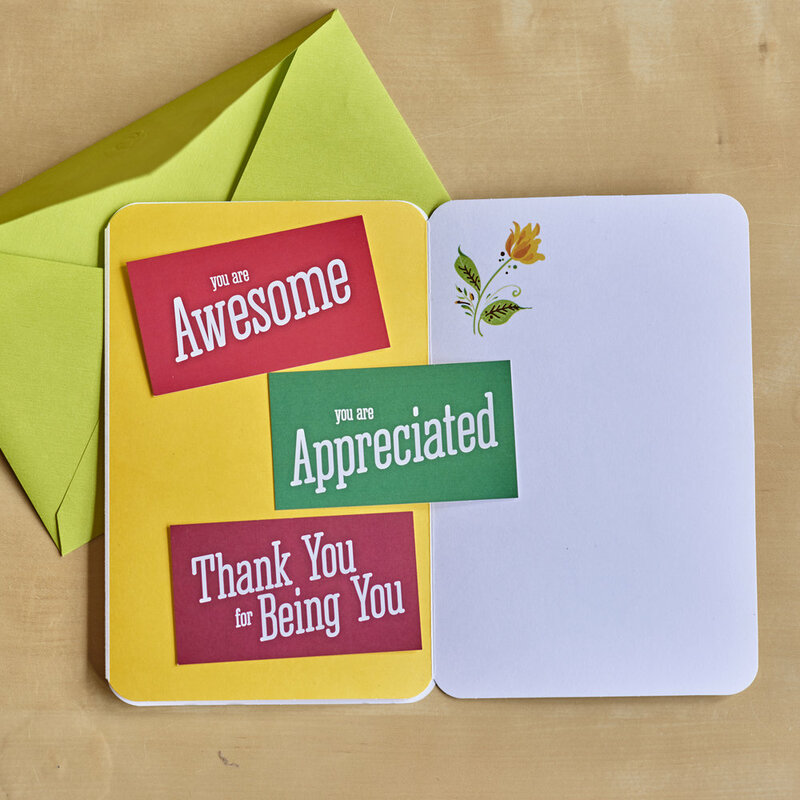 Message cards are an easy way to spread gratitude and encouragement, and they can have positive ripples far beyond your actual interaction with someone. 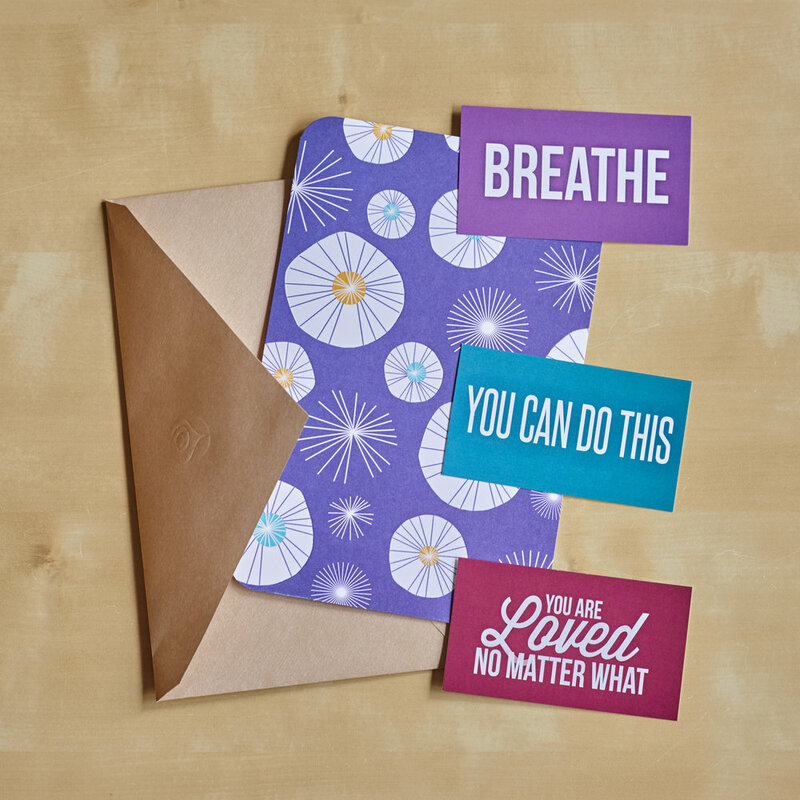 Choose from a standard set of messages, or customize cards that represent what you most want to share with the world. How does it feel to be appreciated? Supported? Encouraged? Loved? With Gift of Happiness connection cards, you can have — and give— the gift of that feeling at any time. 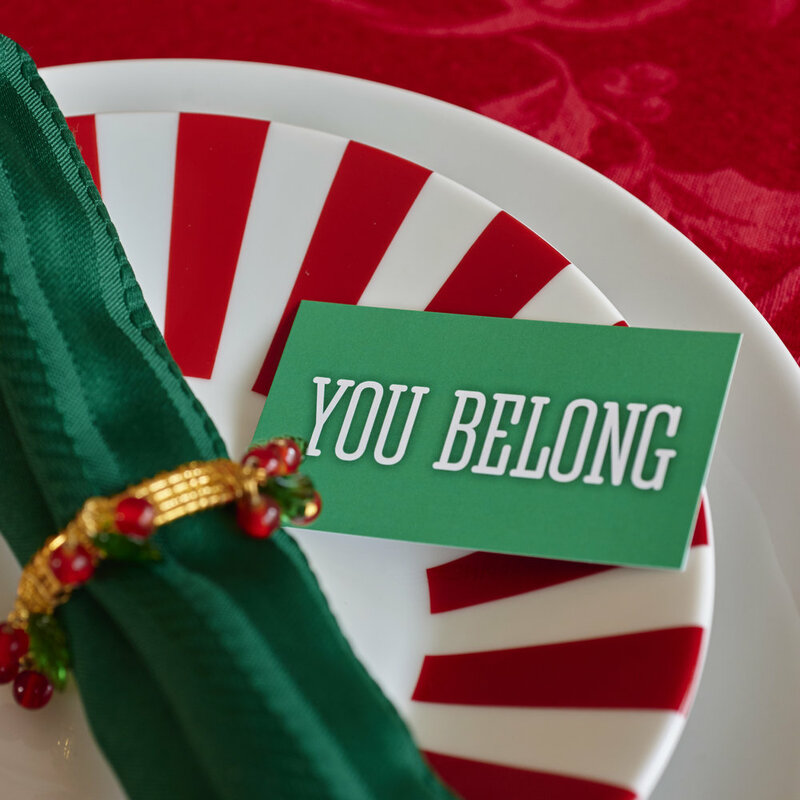 Share them with family members, neighbors, customers, strangers, co-workers — or yourself. As of 2019, my approach to distributing connection cards has shifted. No longer will I be putting a price on them. Rather, if you have a good use for them, just fill out the form below and let me know what you want and why. And you can donate whatever amount feels reasonable to you. I’m happy to send up to 5 cards to anyone for free; above that quantity, the cost to mail is around $5, so I may be more selective. Any extra money I receive will be used to donate more cards to people and places that would benefit from them. Please enter your name (even if you are requesting cards for someone else). Please enter your mailing address. If you would like cards to be sent elsewhere, include those details under "Request," below. What kinds of cards would you like, for what purpose? How many do you think you can use? Or, is there someone else you'd like me to send cards to on your behalf? Enter all details below, including a phone number if you'd like me to call you to discuss. See below for examples of different card collections. Thank you for your request! I will respond to you shortly. Also be on the lookout for the weekly Gift of Happiness newsletter, which you will receive from anne@thegiftofhappiness.org. Unsubscribe at any time. 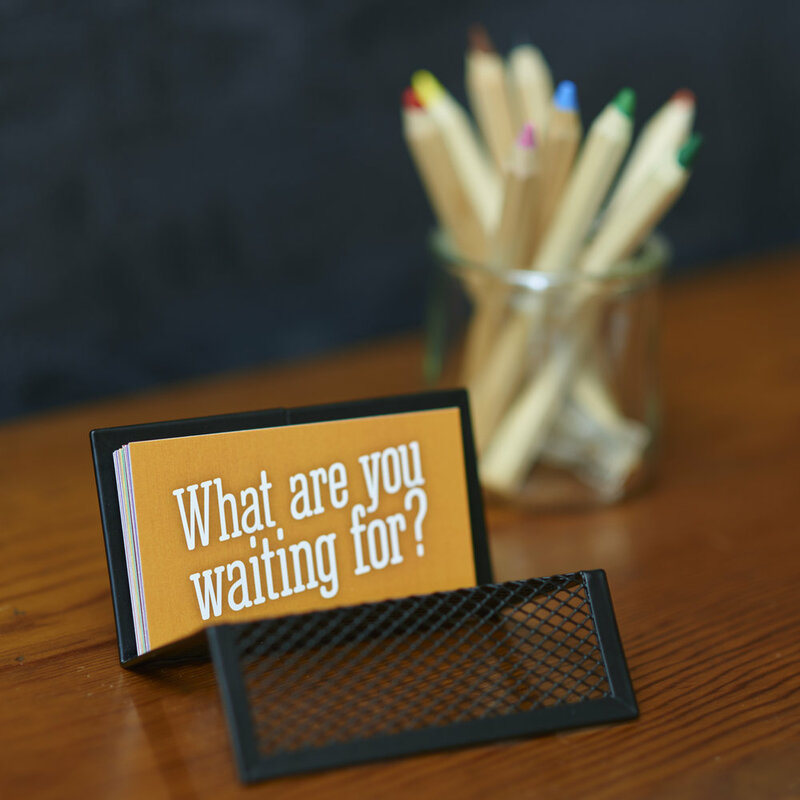 Different message cards lend themselves to different situations. Choose specific messages from my full inventory, or request cards in one or more of the categories below. 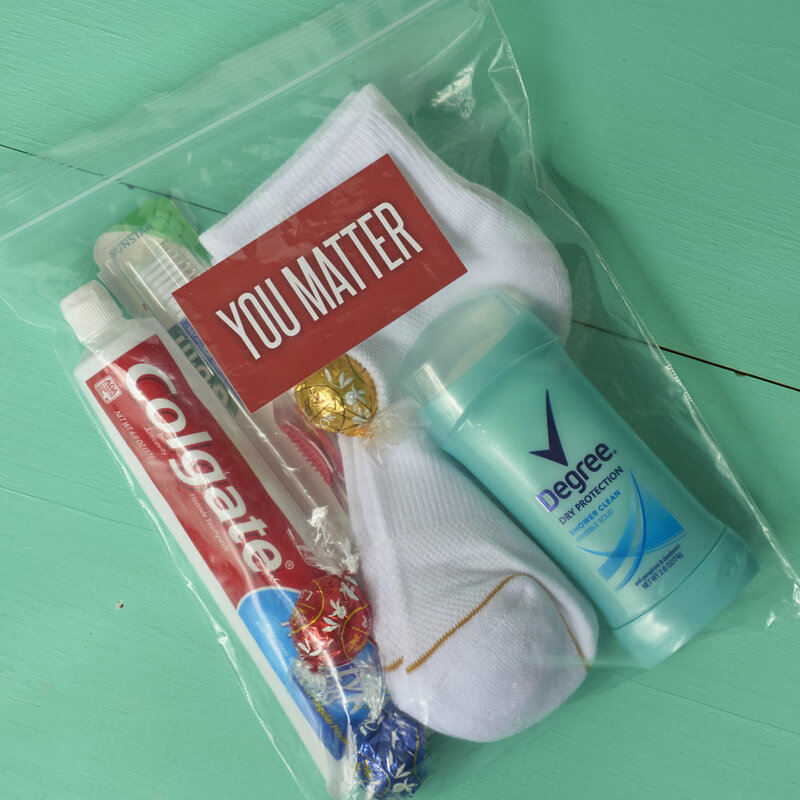 For times of shame, embarrassment, or feeling "not enough"
Be prepared! This set contains a little of everything. Want a message or style that I don't currently carry? Contact me with your suggestion and I may add it to my inventory.